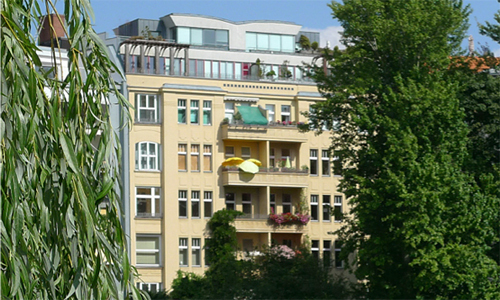 Berlin Residential Group is the first port of call for national and international investors interested in real estate in Berlin. We develop the value of your property in every respect according to an established and proven process. Our qualified teams of real-estate economists, engineers and marketing experts, working in our group’s specialised divisions, cover the entire chain of value-creation, including property search, management, valuation, and optimised sale within one of Europe’s most exciting real-estate markets..
Berlin Residential Group – Adding value to your added value. 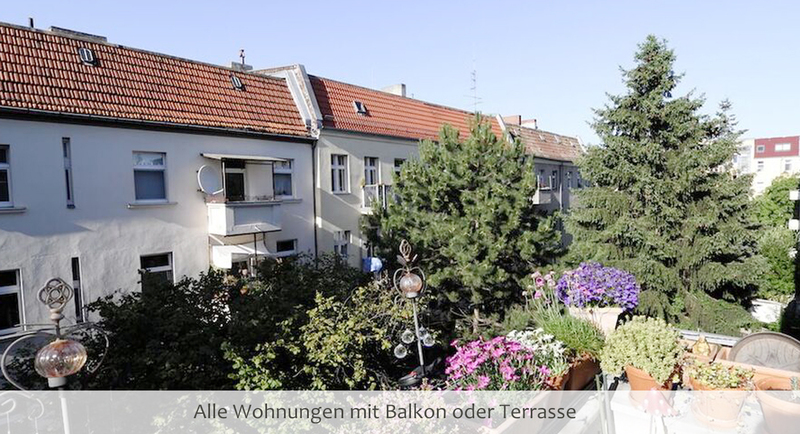 in excellent quiet location in the west of Berlin.